care and tractors industries,petroleum drilling industries,constructions and other inspection of hard-to-reach or hard-to-see area or equipment. 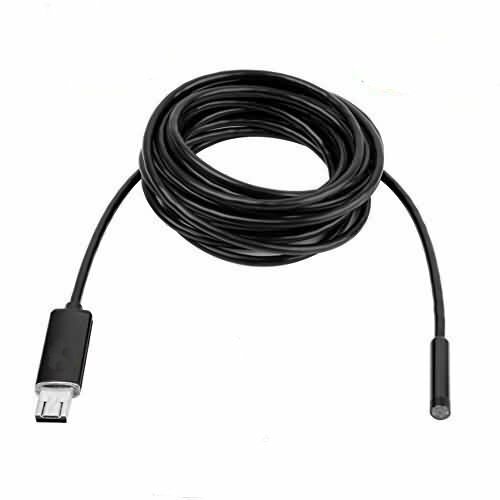 3.Our endoscope camera is not intended for medical use or personal inspection. If you have any questions about this product by Julyfox, contact us by completing and submitting the form below. If you are looking for a specif part number, please include it with your message.